Recruiters and sales people spend the majority of their time on LinkedIn, it’s where they keep up with industry news, build their personal brand and most importantly source prospective leads and candidates. 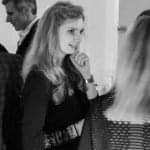 We have spoken about how you can maximise your views on LinkedIn to help you share your content with the people who really matter to you and your business. Recently LinkedIn launched their video feature, finally something that would make the platform feel a little more dynamic. Now they have added even more swanky features to add to the platform experience. The multiple photos feature is instantly recognizable from Facebook. I first noticed this feature when scrolling through my timeline and noticing I could browse through a selection of pictures of a house that had been posted by an estate agent- 8 bathrooms and came in at a bargain of €4 million by the way. As someone who writes words on the internet for a living, you’d think I’d have a pretty thick skin when it comes to sharing my work. Not necessarily, pressing ‘publish’ always comes with a little flutter of the heart. Even though our blog is visited by thousands of people every day (thank you, dear readers) there are times when I feel like I could spend an eternity proof-reading, just to make sure. 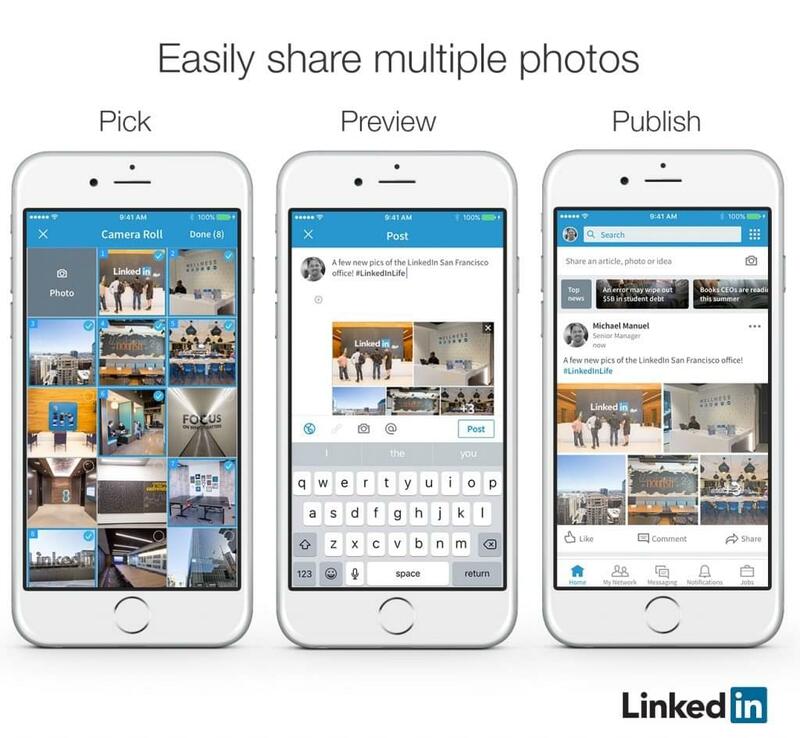 Now LinkedIn offers you the chance to share your work before you publish it. you can now hit “Share Draft” and send your post to a certain number of people to get their feedback before you share your work with your wider network. This is an ideal way to make sure your post is going to work for you and your audience. LinkedIn is now letting you get even more personalised when it comes to getting involved in discussions and engaging with others on the platform. 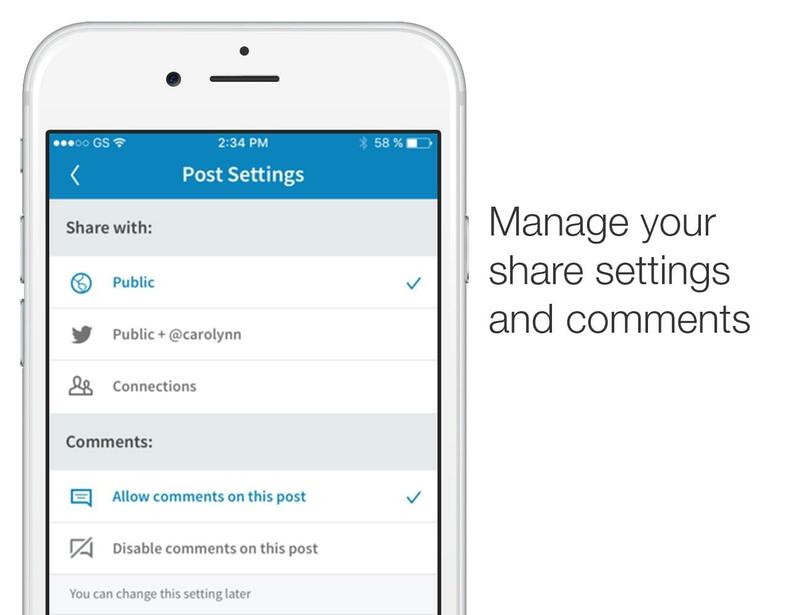 You can now disable comments on any of your posts to make sure all conversations are valuable. Also, now you have the chance to remove yourself from conversations you have been pulled into when people @ mention you. This will add to your user experience of LinkedIn. You can now share your posts far and wide! By sharing your posts’ url you can now let people who aren’t LinkedIn members view your work. 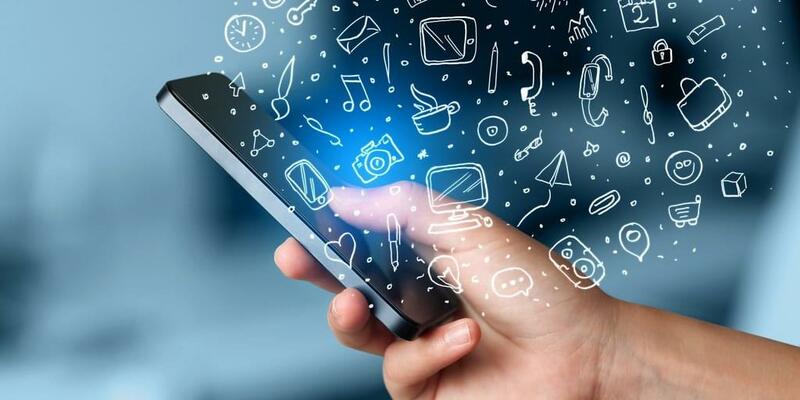 Share your post on Facebook, Twitter, G+ etc and you’ll be able to increase your views and build up a diverse audience outside of your LinkedIn network. 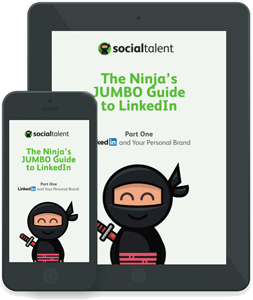 For more information on how you can become a LinkedIn pro check out our FREE e-book! As we come to an end of an eventful month, we thought we'd take a look back on some of the best bits. For the month of May, we focused on Innovation.